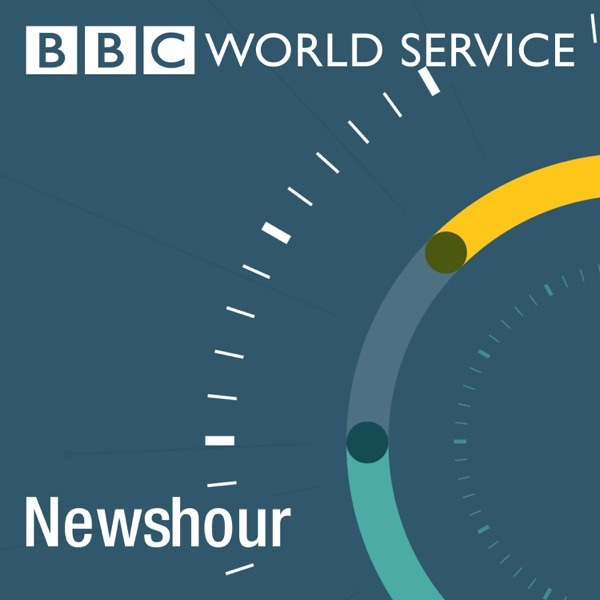 Newshour | Listen Free on Castbox. The leaders of North Korea and Russia have been meeting in Vladivostok. The summit followed the breakdown of talks between Mr Kim and US President Donald Trump in Vietnam in February and included discussion of Pyongyang's nuclear programme.Also in the programme: China's Belt and Road global infrastructure initiative discussed in Beijing; former US Vice President Joe Biden announces a 2020 presidential bid; and could indigenous communities in the Amazon hold the secrets to tackling deforestation?Photo: North Korean leader Kim Jong-un and Russian president Vladimir Putin in Vladivostok. Credit: Getty Images. Sri Lanka's president has replaced the country's defence secretary and taken steps to dismiss the police chief, three days after a series of suicide bombings killed more than 350 people. The authorities are facing criticism because they failed to act on intelligence which warned of possible attacks.Also in the programme: Boeing has suffered a steep fall in profits following the grounding of its 737 Max airliners, and the US space agency detects its first seismic event on Mars.Picture: Sri Lankan President Maithripala Sirisena. Credit: Lakruwan Wanniarachchi/AFP/Getty Images.